1. 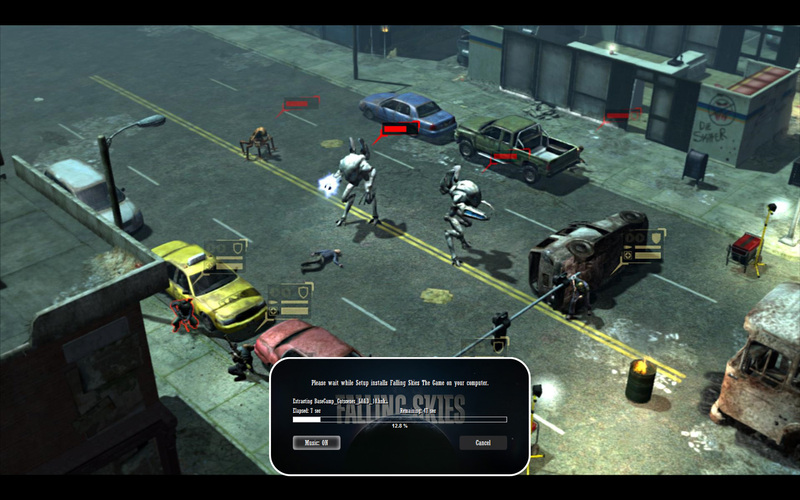 Install the game and any available updates. 2. 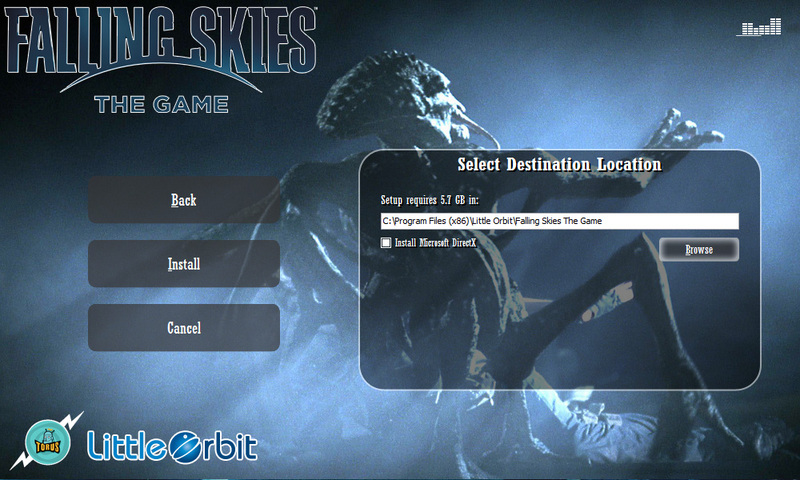 Download & Extract FallingSkies.rar anywhere you want, NOT the game's install folder.